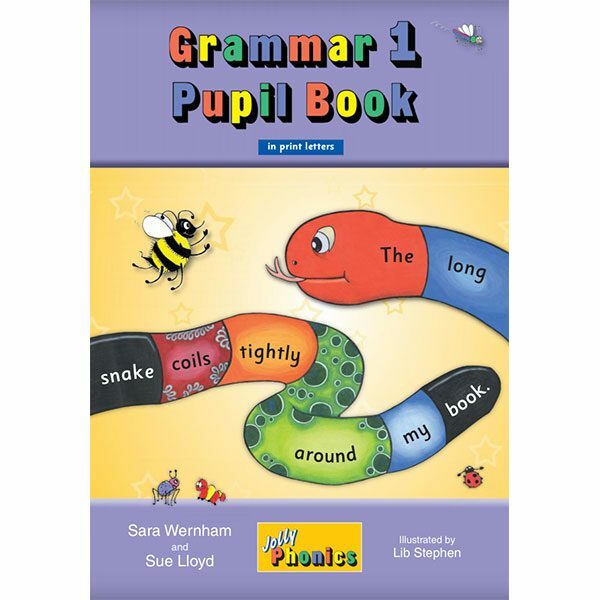 Designed to follow on from the Jolly Phonics Pupil Books 1, 2 and 3, the Grammar 1 Pupil Book builds on the skills taught in Jolly Phonics, and introduces grammar and spelling rules to improve writing and reading comprehension. 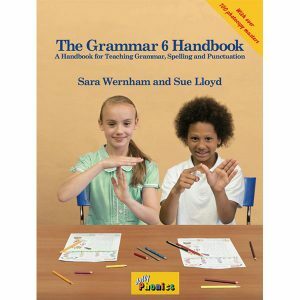 Grammar 1 Pupil Book introduces children to the rules behind alternative spellings, tricky words and digraphs, and moves on to cover sentence structure, parts of speech, verb tenses, punctuation, spelling rules, compound words, plural endings and more. Lessons are provided for one Grammar and one Spelling lesson per week. 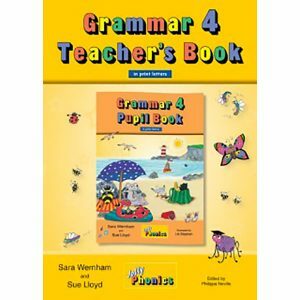 Children are able to work through the Grammar 1 Pupil book and complete a wide variety of engaging activities, which develop grammar, spelling, punctuation and comprehension skills. 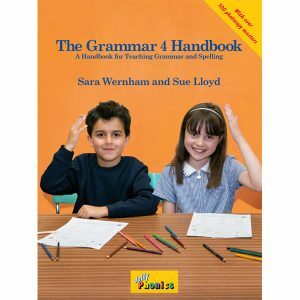 The teacher is able to support and guide the children with the Grammar 1 Teacher’s Book.